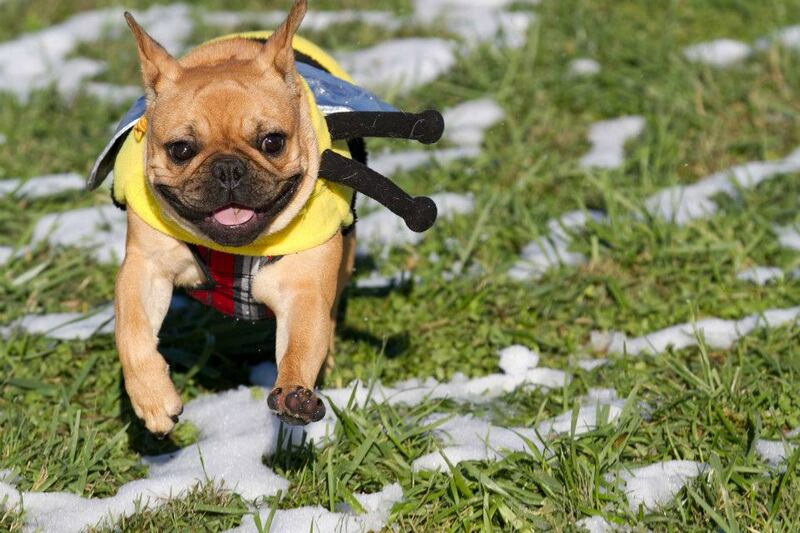 It’s a bear, it’s a bee, it’s a bunny… No! 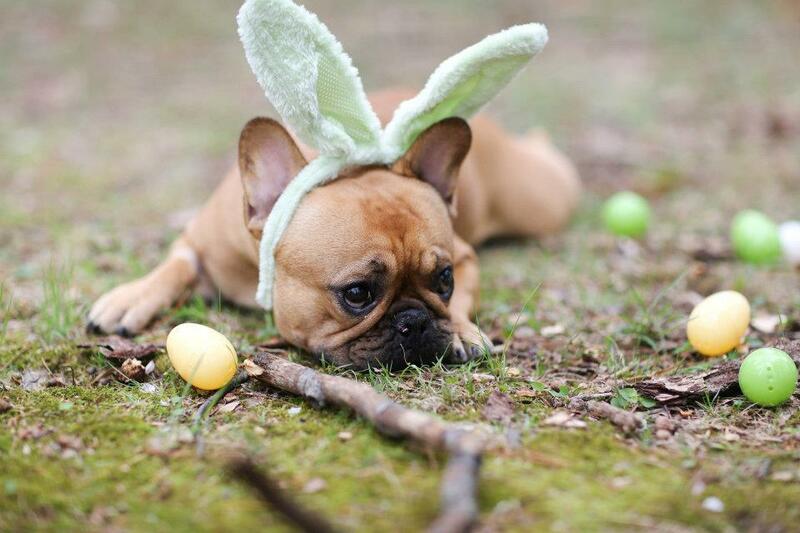 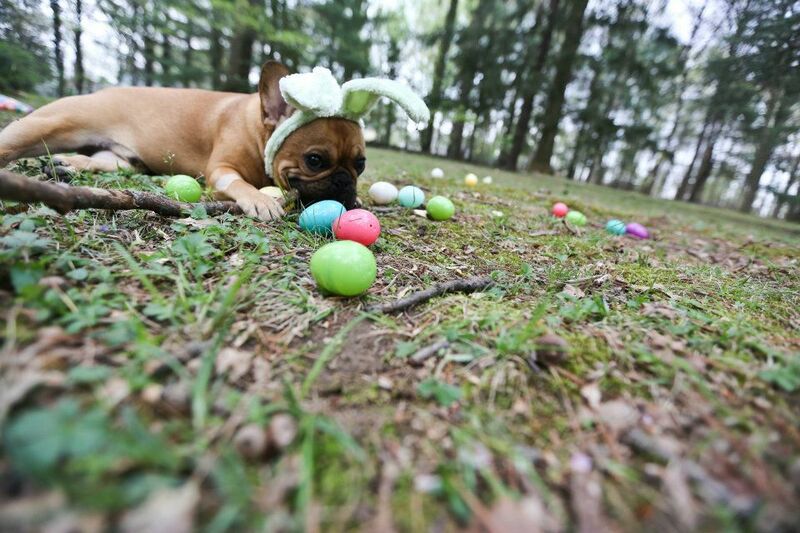 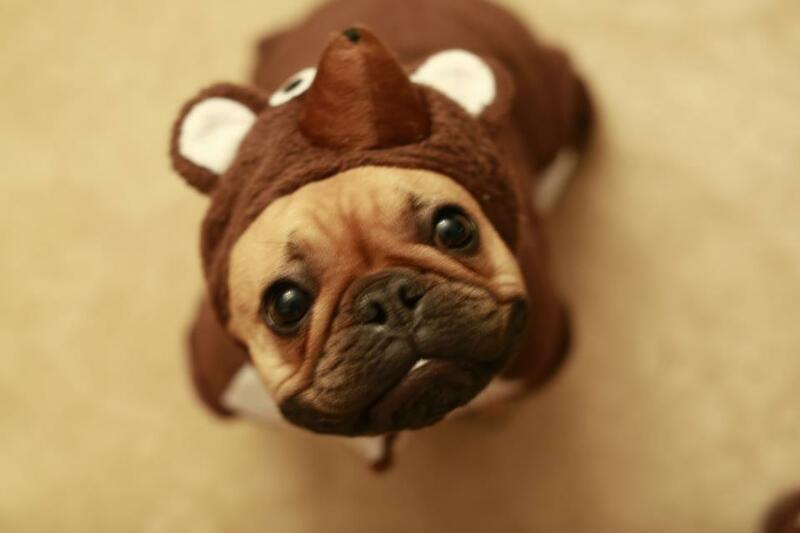 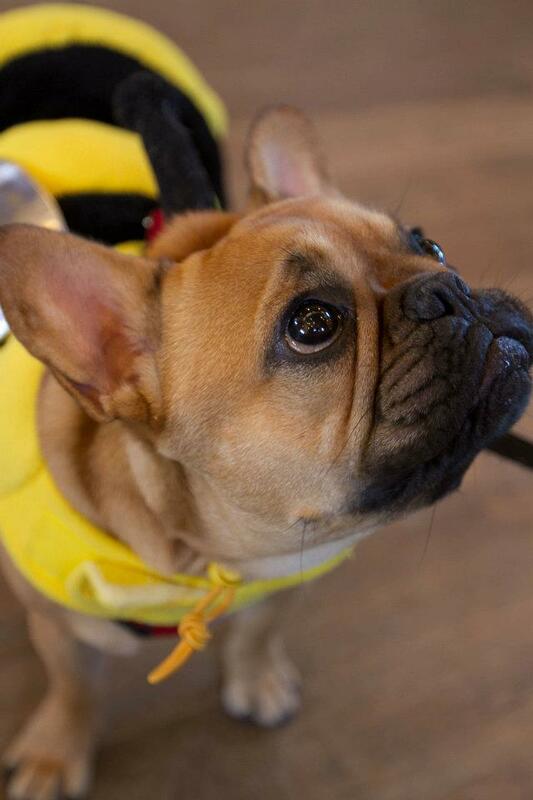 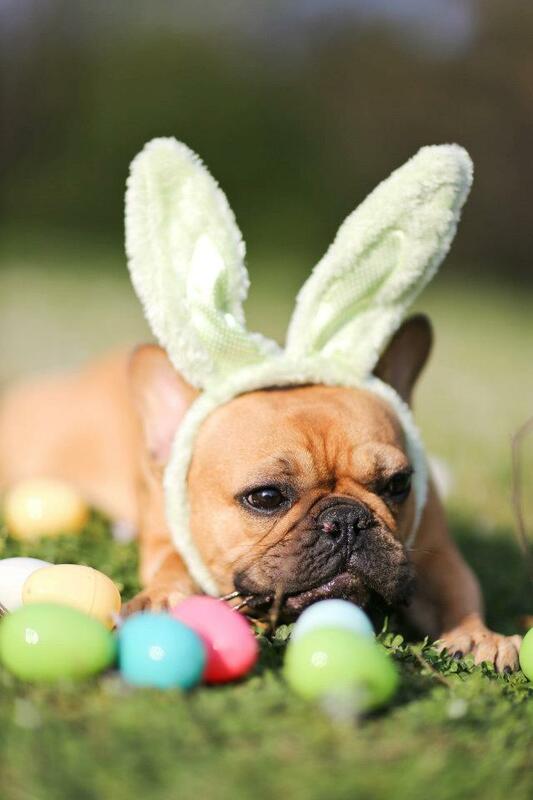 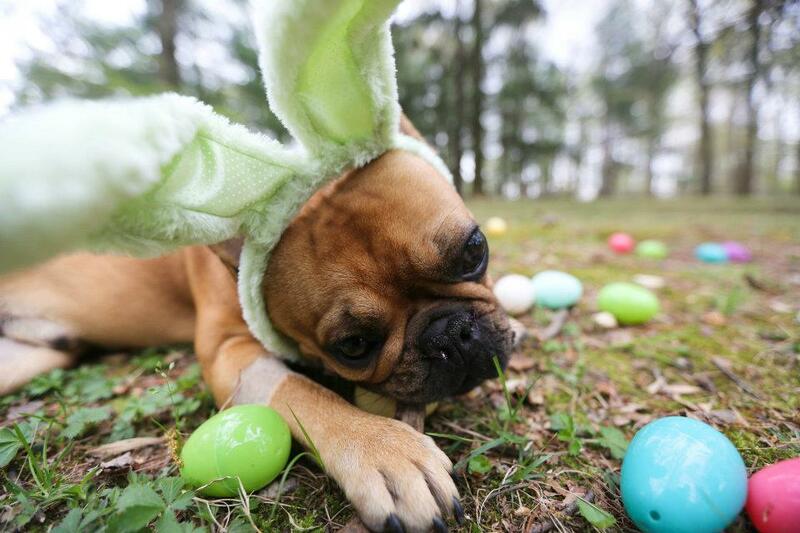 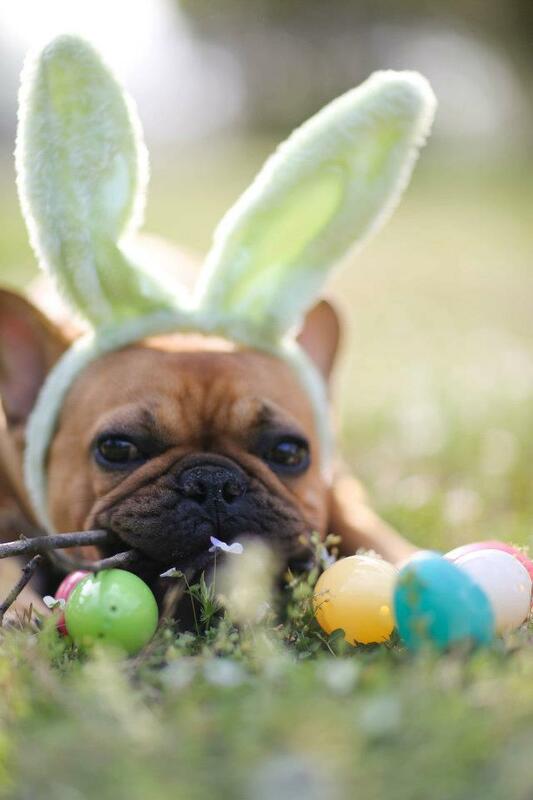 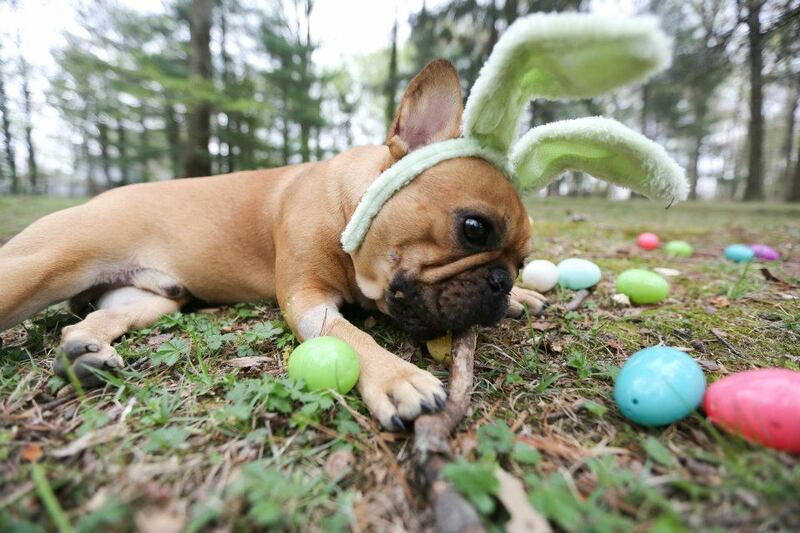 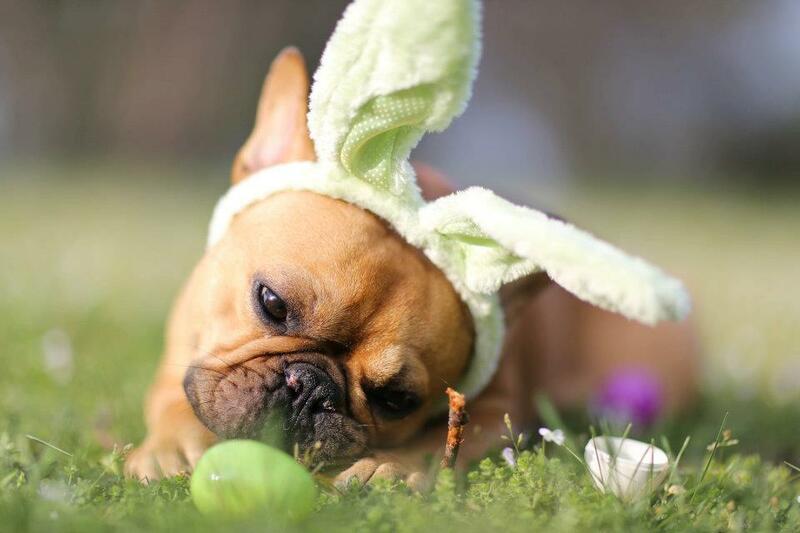 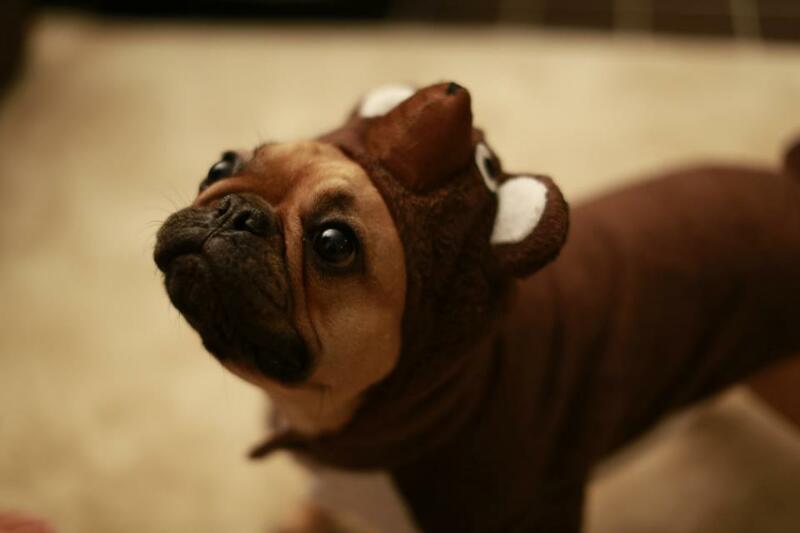 It’s our furry facebook Frenchie pal, Boodha LeFrogDog rocking costumes like no other bully can! 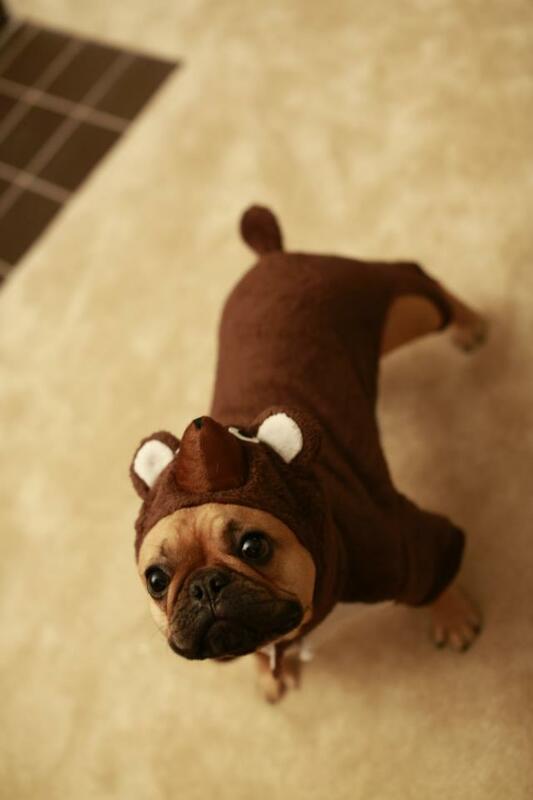 Check out Boo’s festive digs and get inspired for your fur-ball’s Halloween costume. 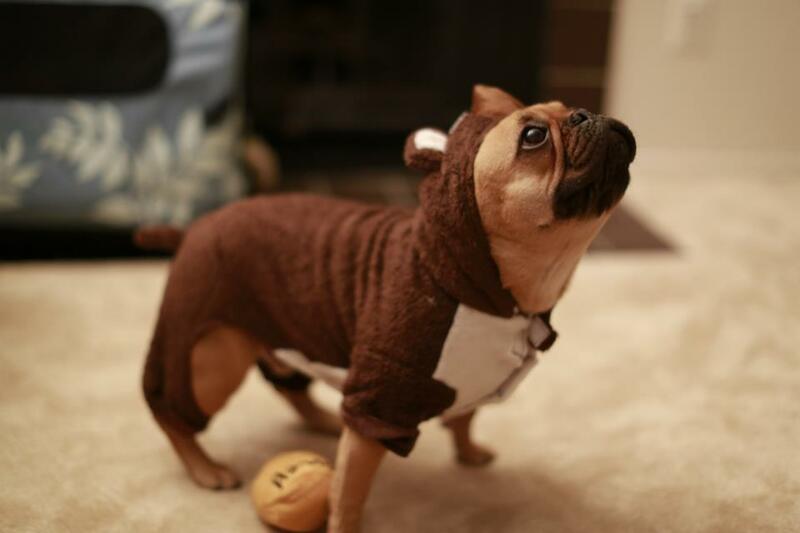 Boodha LeFrogDog (French Bulldog extraordinaire) rocks costumes like a bully pro! 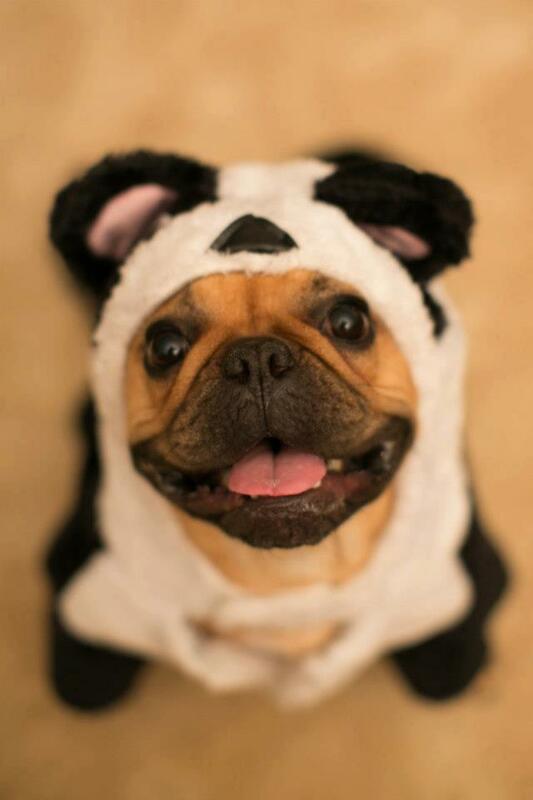 Boodha makes a great Frenchie, but he makes a pretty great panda too! 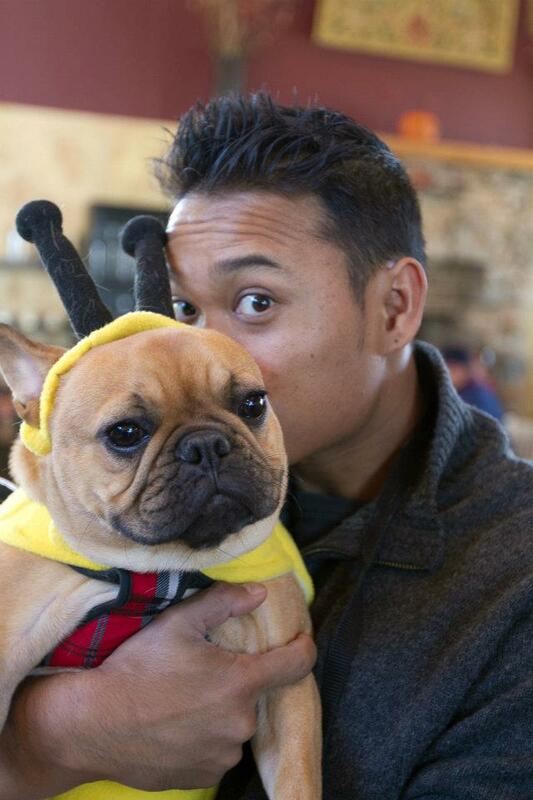 Boodha LeFrogDog rocks his halloween costume at the Big Boo Halloween Party! 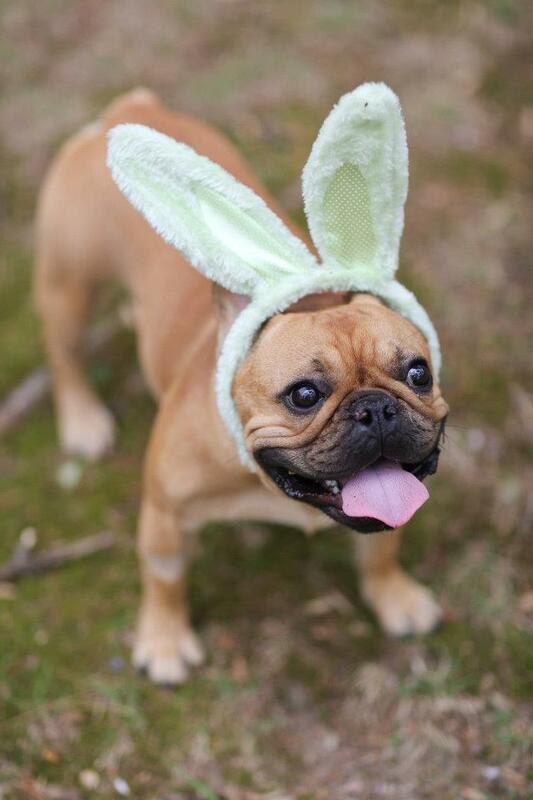 Boodha rocks his bunny costume for easter.